Start taking classes at Cycle House and other studios! LA's most badass workout. Experience this high-intensity interval training cycling class designed to maximize caloric burn, incorporating upper body exercises with free weights to give you a true full body workout. Instructors highly curate each class' playlist to give you the best musical experience on the bike. After class, enjoy eucalyptus towels and a locker room filled with amenities. 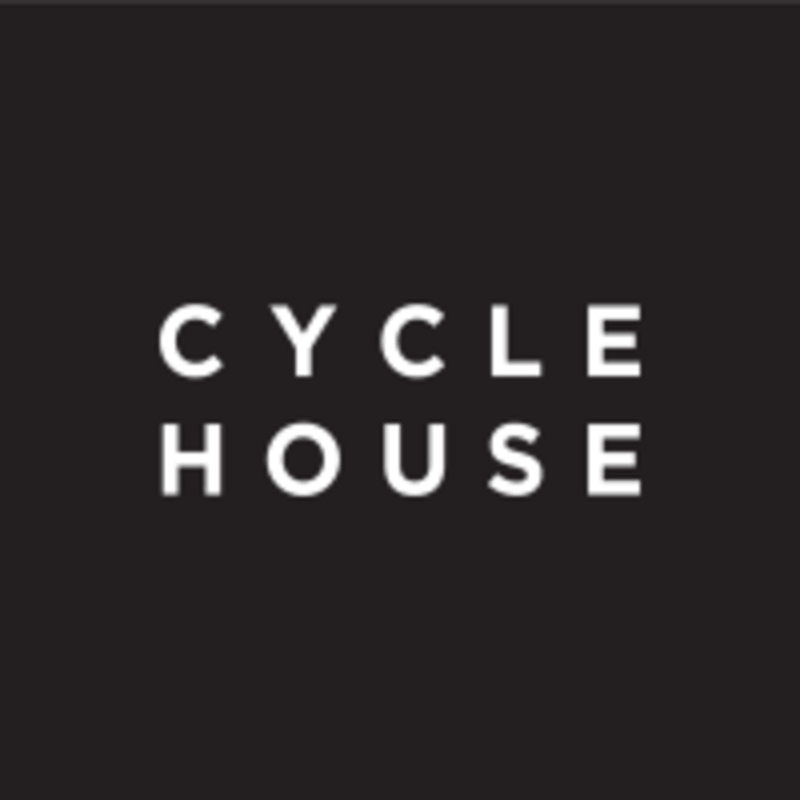 For each class you take, Cycle House will donate two meals to someone in need. Shoe rentals are available for $2. If you're bringing your own shoes, House bikes will accommodate Delta Look clips. Reusable bottles and Fiji water are available for sale. You may bring your own bottle and use their cold alkaline filtered water fountain free of charge. The ClassPass booking window closes 30 minutes before class time. Please note if you are not checked in 5 minutes before class, they reserve the right to release your bike. Cycle House - Studio City is located at 12103 Ventura Place in Studio City, California. We loved today’s class! It was my bf first ride and happy it was Andrews class. He was pumped, encouraging &amp; inspiring, and I loved his playlist! What a sweat! Amazing. Love Kyle. Always always killing it. I’m a teacher my self so I would with confidence say that Kyle is one of the best teachers in town. Gayle is amazing! She’s inspiring, fun, knowledgeable, caring and always has a DOPE playlist! Very challenging both physically and psychologically ???? Cycle house addict! Erin really pushes you and she’s one of my favs! Loved Gayle’s class! Great new teacher to the studio!!! Hard workout but great energy and music! Wayyyyy too hot and stuffy in there! Aaron and the CH team are amazing! Great workout and great energy. First time taking Erin’s class. She was awesome. Really motivating.